Ready to battle it out to see who can win big? Join us for family game night! 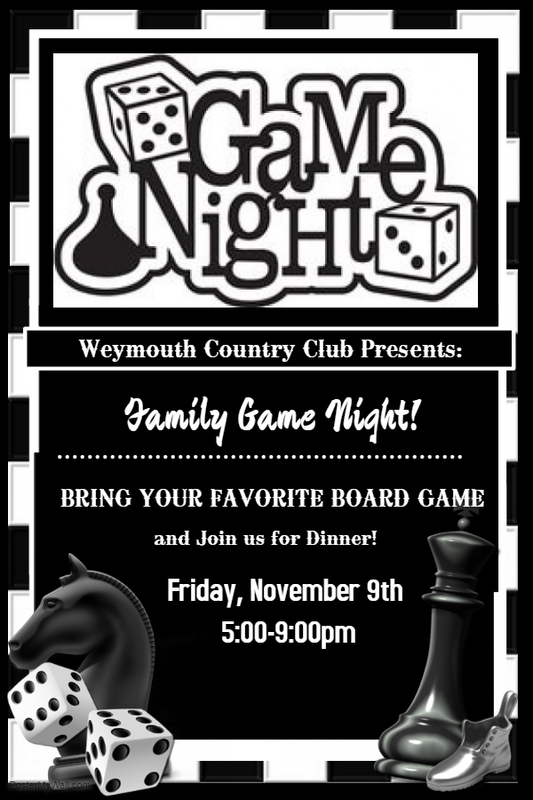 Bring your favorite board game (some will already be provided) and join us for dinner.